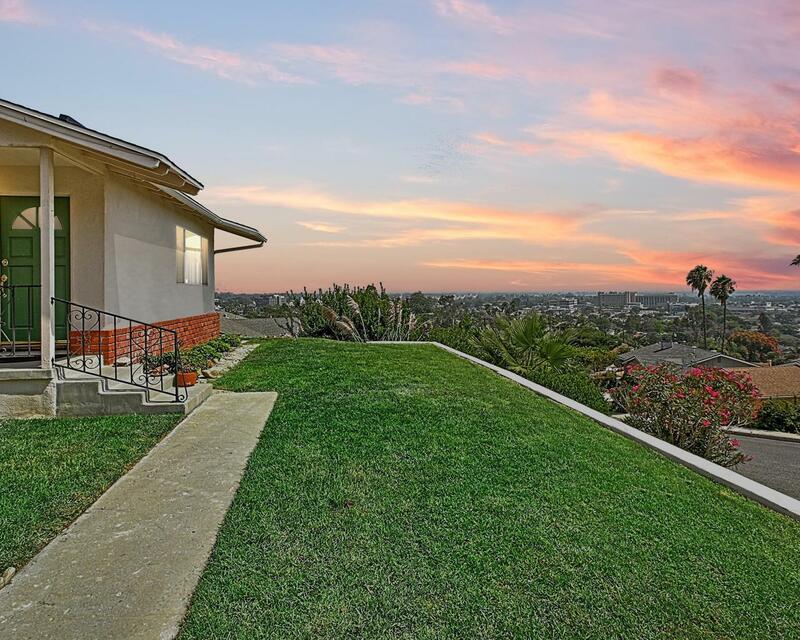 Sweeping ocean and city views await you at this lovely home perched on coveted Sunset Drive in the heart of Ventura. 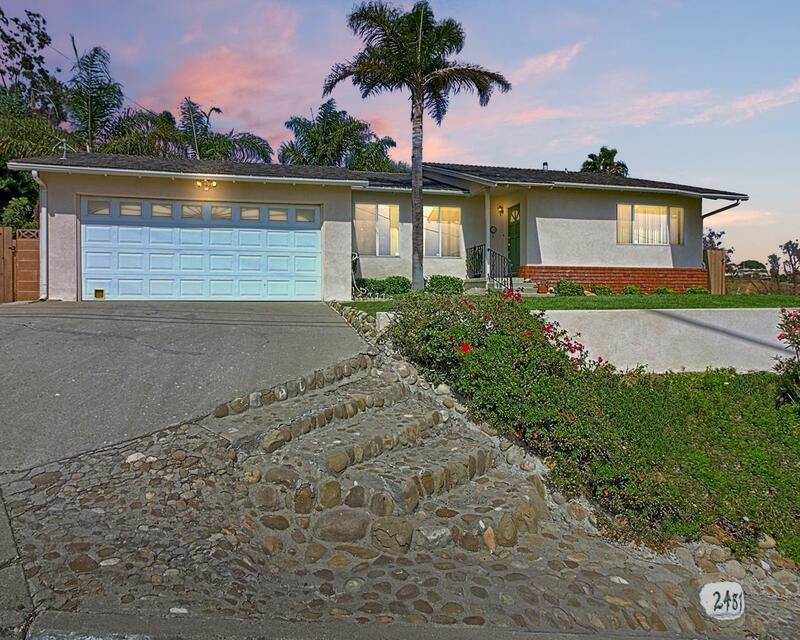 You'll find this well cared for home a welcome retreat with mountains behind and clear views of our iconic two trees.This single level home has original hardwood floors that flow through the living room and both of the spacious bedrooms. The kitchen invites the everyday chef to feel at home with stainless appliances and an eat in breakfast bar. Previous renovations opened up the third bedroom to a family room/den with sliding glass doors to the inviting backyard. With a blend of classic palm trees, dense lawn and an elegant patio area, this outdoor space is perfect for entertaining. Priced below $1m, your only tough decision will be which view to sit and enjoy... Need more space? Owner is in possession of architectural plans for a second story addition including an ocean view master suite with balcony. 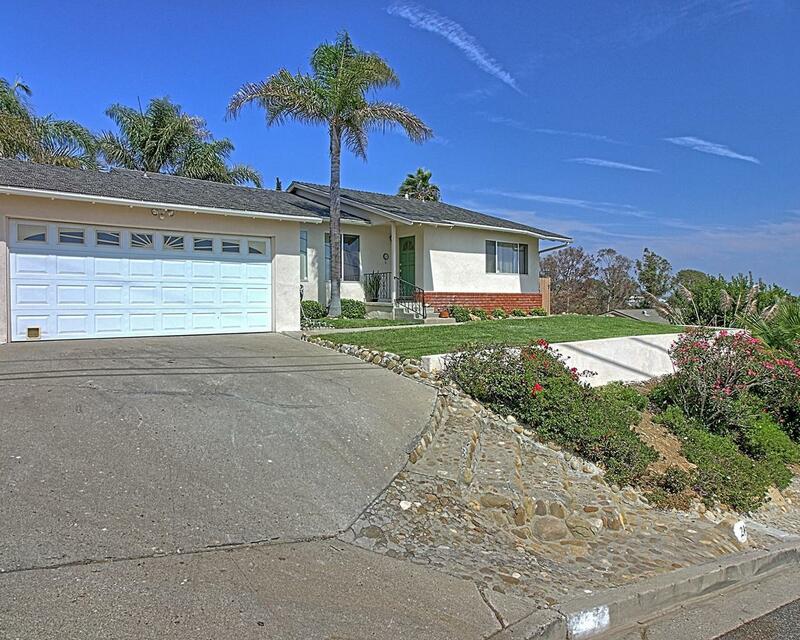 Sold by Fred Evans BRE#01986150 of Re/Max Gold Coast Realtors. 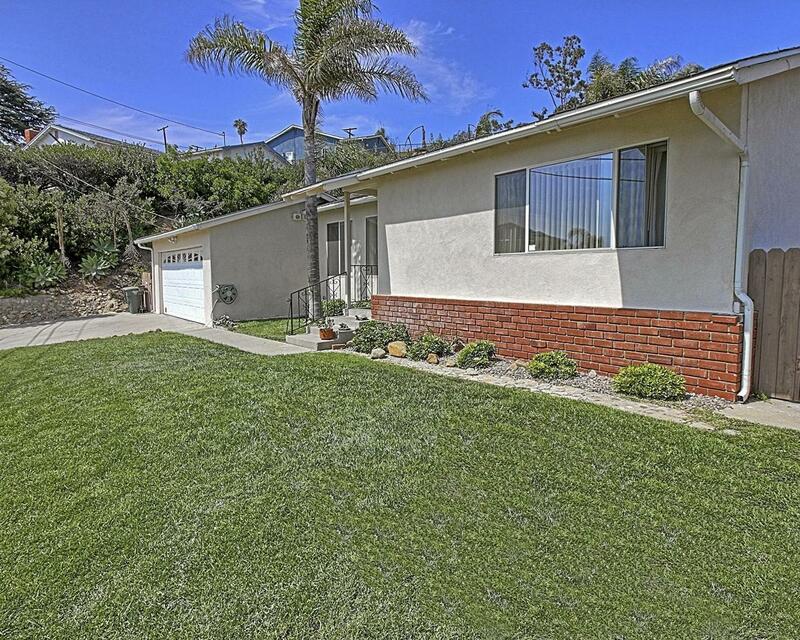 Listing provided courtesy of Juliana Lisheski DRE#01986150 of Liv Sotheby's International Realty.